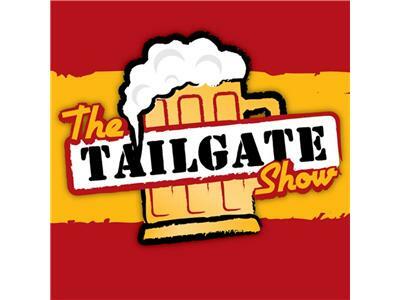 The Tailgate Show #13 is finally here! Pieter Brown from Ultras Alive will attempt to hang with us in the Kudio..... Will he come out ALIVE??? Kevin and John will talk about The Belmont and we'll recap all of the wonderfulness of the Tampa game. Could it get any better??? Yes, we can crush Edmonton! Follow the link and tune in on 6/7/12 at 7pm to hear the best show on the net! Ralphs Mob even loves us, well, sort of.... Go Strikers!